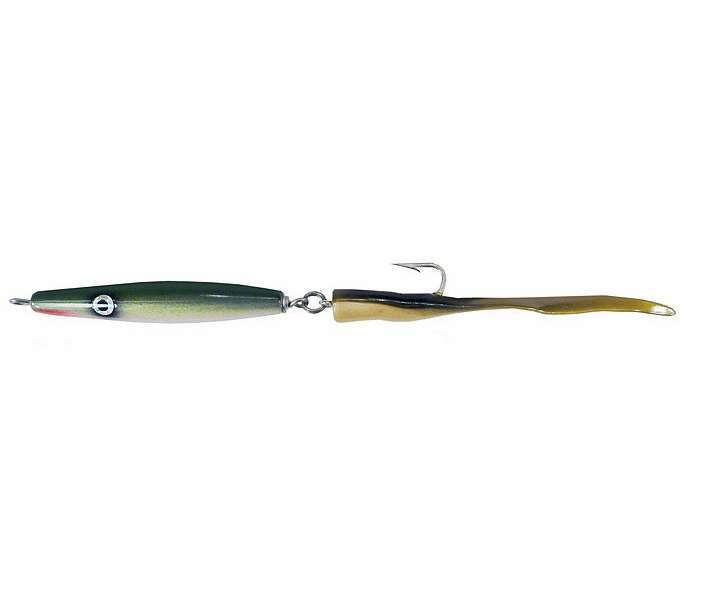 The 247 Lures Pocket Rocket is made with a small needlefish plug design. It features an Al Gag's Whip It! Tail. Ideal for casting it out and letting it sink to the desired depth and retrieved slowly. Perfect for coming up on blitzing fish. used lures like this with much success! 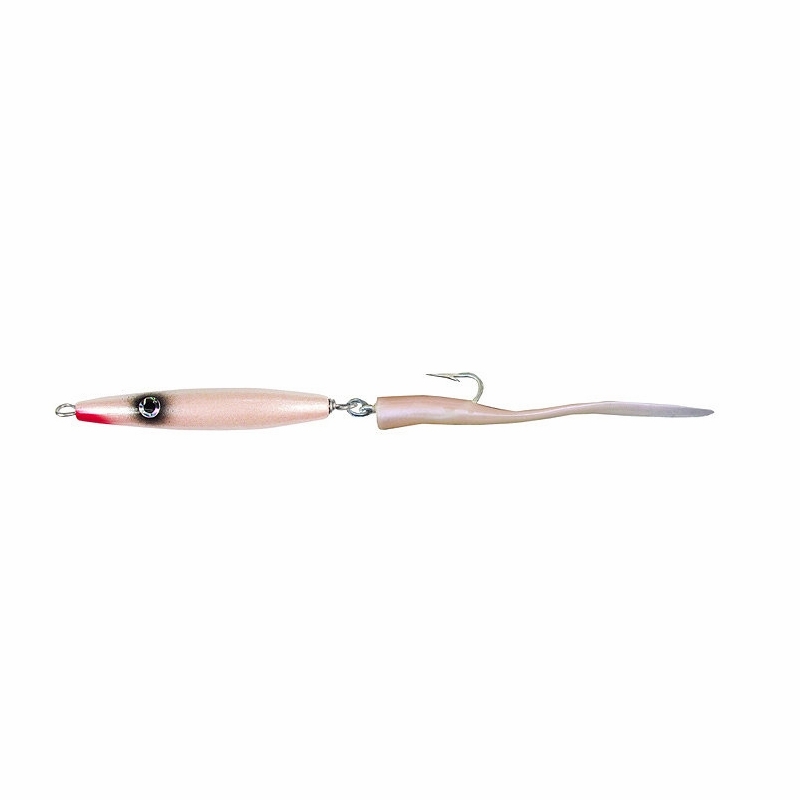 Great eel or sand eel replacement for stripers depending upon sizing. Just need to replace the tail ever once in a while, rubber worms do just fine. how long is lure body? al gags tail? The length of the body is 4 inches and the length of soft plastic part of the lure is 5 1/2 inches.